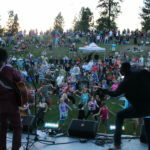 A summer concert series held Friday evenings in West Kelowna. 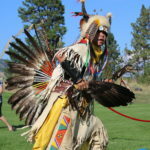 In 2019 the series runs June 28 to August 23 (excluding July 12 during Westside Daze) at Memorial Park, off of Old Okanagan Highway, with a stunning view of the mountains and Okanagan Lake, the park is a perfect setting to enjoy music by artists hailing from West Kelowna, the Okanagan and further afield! Performances begin at 6:40 pm, the general format starts with the emerging artist, followed by a 45 minute set by a local band at 7 pm and a 60 minute set by our headlining artist at 8 pm. Food vendors are on site from 6 – 9 pm. Come early, get a bite to eat, find your perfect seats in the amphitheater, feel free to bring lawn chairs (low back ones preferred) or a blanket. 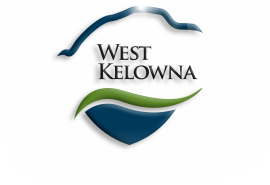 Creative Okanagan has been producing this concert series for the City of West Kelowna since 2012. We are currently planning for the 2019 season. Our applications are open. Find them in the Join In section of our website, under Perform With Us! We are seeking emerging artists! Emerging artists are between the age of 13 and 24, have not played a full set for our events previously and are exploring being an artist and performer. 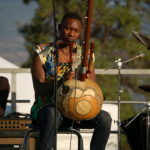 We limit emerging artist sets to 10 minutes and a maximum of two performers. If you are interested please contact us at [email protected] with your name, what type of performance (ex. singer and guitarist), and brief description of your experience as a musician.